Staged out of beautiful General Smallwood State Park, this park and area are ideally situated for a triathlon with rolling courses and low traffic roads. The swim takes place in the Mattawoman Bay, known across the Nation as a prime example of what a fully restored Chesapeake Bay tributary looks like! After a quick run to the transition area, athletes will race along rolling, freshly paved, low traffic roads of Charles County. Once you’ve laced up your running shoes, you’ll head back to the road for another scenic, rolling course with aid stations every mile. The last mile of the course is amazing as you re-enter the park and head downhill almost the entire way until just before the finish where take a wooden bridge over the Mattowoman Bay. The finish line and post race BBQ are not to be missed. This race is just a short drive from NOVA! On the fence about registering? 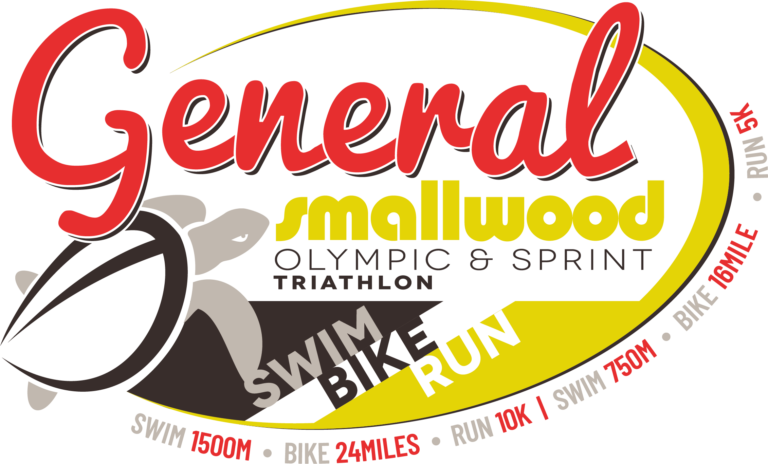 Check out our General Smallwood Triathlon Video and waver no more, sign up today! 234 queries in 2.566 seconds.